This article is fairly accurate. It doesn’t point out the real reason that Hansen was wrong and that anthropogenic global warming (AGW) has essentially slowed down to almost stopped. 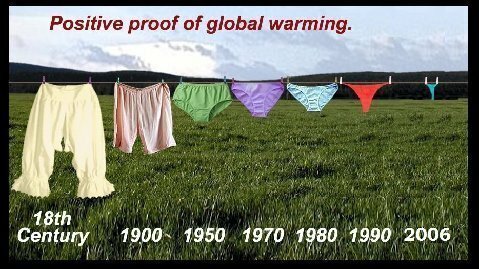 I guess the science is settled! I found this image at the hilarious site Politically Incorrect Humor. This is great news. There is no better way to confront the possibility of global warming than more nuclear producing capacity. 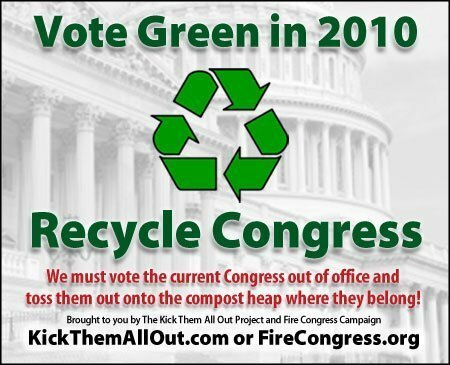 I understand that there are dangers, problems, and risks with the disposal of the waste, but there is simply no way to create enough electricity with more “green” alternatives. I found this on Portfolio.com. President Barack Obama today bet $8.3 billion on nuclear energy by offering loan guarantees for two nuclear reactors in Georgia.